Five clubs in the Atlantic League of Professional Baseball have announced that they will be hosting player tryouts for the 2017 season. Those interested in playing for an Atlantic League team during the upcoming season are encouraged to attend. All players must be high school graduates and 18 years of age or older. 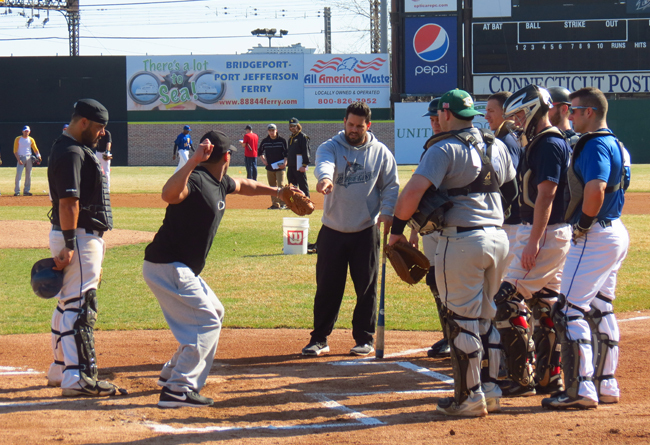 All attendees must sign a tryout waiver before taking part in any on-field activities. Participating in an open tryout does not guarantee a contract offer. The following is a list of teams hosting tryouts this year along with details on each event. This post will be updated should additional tryout dates be announced. When: Sunday, April 2 at 10:00 a.m. When: Saturday, April 8 at 8:00 a.m. When: Sunday, April 9 at 11:00 a.m. When: Tuesday, April 11 at 6:00 p.m.